"I am a follower of trainer form, and Best has recently seen an upturn in fortune with his horses. Dolly Mixture is one of the younger fillies going handicapping from a fairly low mark of 67, and has a big chance on what she has shown." Following a weekend of Cheltenham movers, we revert to the bread-and-butter of Lingfield on Monday, and Rebecca Bastiman is fast becoming my "go-to" trainer for these low grade all-weather races. She seems a dab hand with older horses from winnable marks - and we have the same with Be Bold at a fair price. of 0-14 on the artificial surfaces needs a victory next to his name, and he's got a chance here from the handicapper. Last April he was rated 69, so clearly he should be a player from an ultra-low mark of 47 today. He's a horse that likes to be up there setting the pace, and he went off too hard over Newcastle's 7f last time out. That track is not a venue to be too aggressive, and the sharper 7f here will suit him far better from a decent draw to attack and stack them up. Be Bold also comes down from a 0-60 to a 0-50, and hopefully he can continue my run with the Bastiman team. 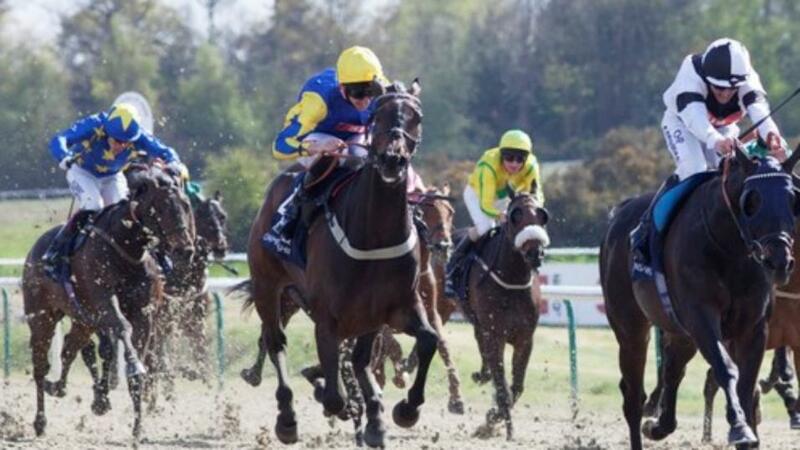 It's best to stick with the afternoon all-weather action considering the cold snap is set to continue on Monday, and this Fillies' Handicap looks good for a bet. In fact I like two here, as Lady Noorah was in a good little race at Newcastle earlier in the year to go in the notebook, and last time out was caught wide over course and distance in a contest where not many got into it. She isn't the selection, though, as my preference is with John Best's Dolly Mixture. I am a follower of trainer form, and Best has recently seen an upturn in fortune with his horses. Dolly Mixture is one of the younger fillies going handicapping from a fairly low mark of 67, and has a big chance on what she has shown. Last time she ran over a trip too short at 6f, and couldn't get to grips with the winner who made all. It was a similar scenario in January over course and distance, in a race with a few big yards involved, and Dolly Mixture stayed on without a clear run in the closing stages. The mile today will suit, and she gets my vote at around [4.0].